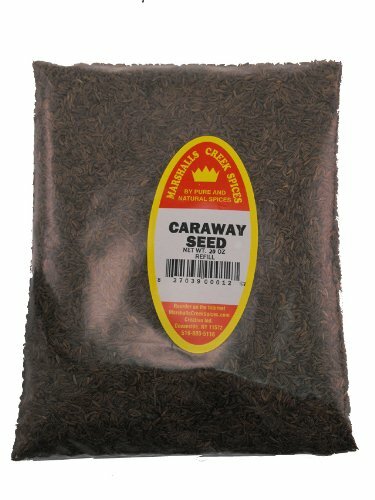 View More In Caraway Seed - Page 4. Marshalls Creek Spices is a division of Pure And Natural Spices, where we pack a large selection of spices, herbs and blends, in attractive, clear wide mouth jars with tamper proof seals and food grade heat sealed pouches. We stock several hundred different varieties. All packed weekly, unlike what you buy in the store.